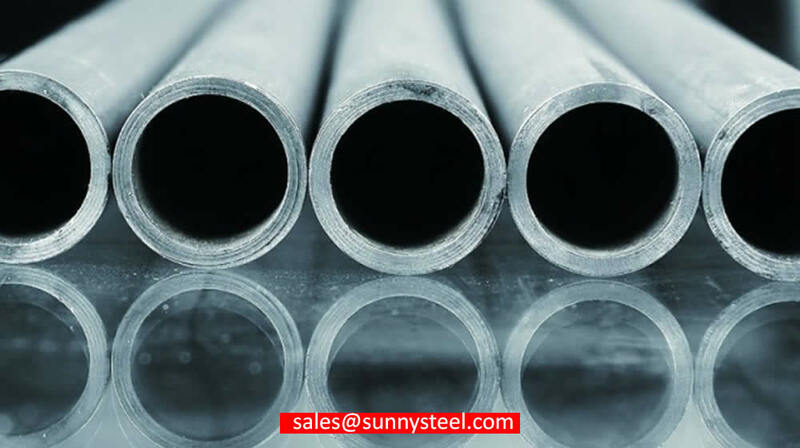 Duplex pipes are stainless pipes containing the high amount of chromium and minimum amount of nickel. Duplex 2507 (UNS S32750) is a super duplex stainless steel with 25% chromium, 4% molybdenum, and 7% nickel designed. Duplex 2205 (UNS S31803), or Avesta Sheffield 2205 is a ferritic-austenitic stainless steel. 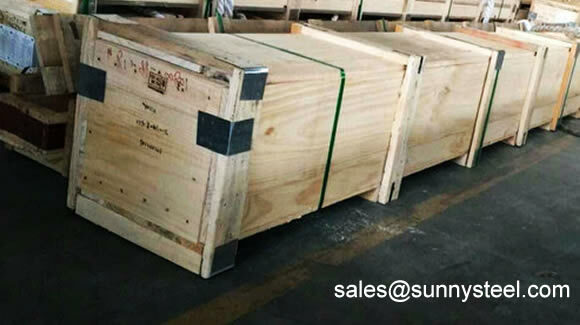 SUPER DUPLEX UNS S32760 - is a super duplex stainless steel, so-called due to its higher Chromium and Molybdenum content. While Duplex 2205 is the most common duplex product we supply, we can also deliver Duplex 2304 and Duplex 2207 with reduced lead times as these alloys are stocked. 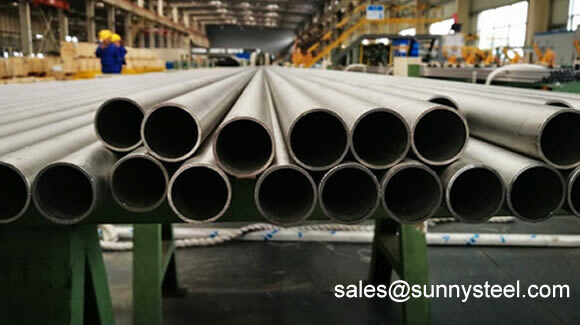 Alloy 2205 (UNS S32305/S31803) is a 22% chromium, 3% molybdenum, 5-6% nickel, nitrogen alloyed duplex stainless steel pipe with high general, localized, and stress corrosion resistance properties in addition to high strength and excellent impact toughness. 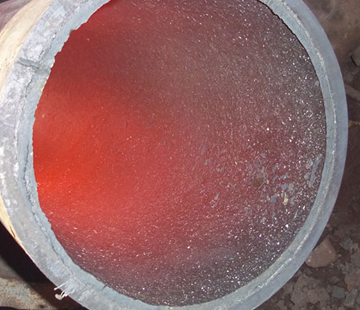 Alloy 2205 provides pitting and crevice corrosion resistance superior to 316L or 317L austenitic stainless steel tube in almost all corrosive media. 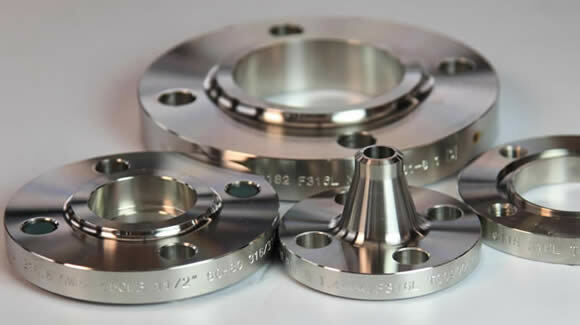 It also has high corrosion and erosion fatigue properties as well as lower thermal expansion and higher thermal conductivity than austenitic. 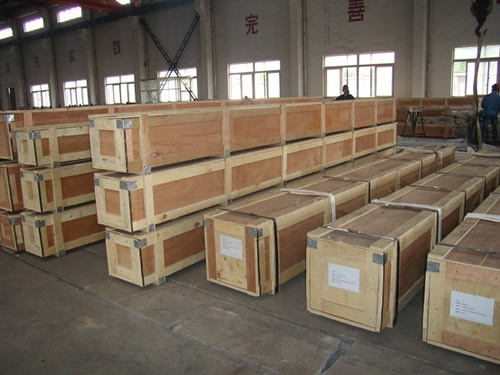 A450 A450M Specification for General requirements for carbon, Ferritic Alloy, and Austenitic alloy steel tubes. 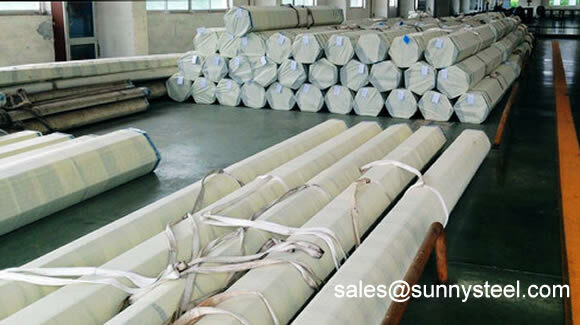 A480 A480M Specification for general requirements for flat-rolled stainless and heat-resisting steel plate, sheet, and strip. 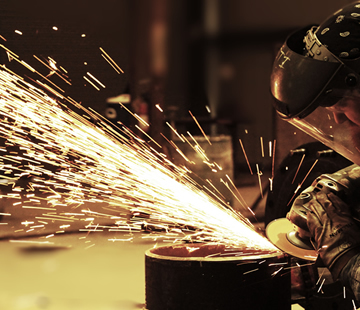 A941 Terminology Relating to Steel, Stainless Steel, Related Alloys, and Ferroalloys. E527 Practice for numbering metals and alloys (UNS). ASTM A789 A789M Covers Grades of nominal wall thickness, stainless steel tubing for services requiring general corrosion resistance, with particular emphasis on resistance to stress corrosion cracking. These steels are susceptible to embrittlement if used for prolonged periods at elevated temperatures. S31803 0.03 2 0.03 0.02 1 4.5-6.5 21.0-23.0 2.5-3.5 0.08-0.20 . . . . . .
S32205 0.03 2 0.03 0.02 1 4.5-6.5 22-23 3.0-3.5 0.14-0.20 . . . . . .
S31500 0.03 1.20-2.00 0.03 0.03 1.40-2.0 4.3-5.2 18-19 2.5-3.0 0.05-0.10 . . . . . .
S32550 0.04 1.5 0.04 0.03 1 4.5-6.5 24-27 2.9-3.9 0.10-0.25 1.50-2.50 . . .
S31200 0.03 2 0.045 0.03 1 5.5-6.5 24-26 1.-2.0 0.14-0.20 . . . . . .
S32001 0.03 4.0-6.0 0.04 0.03 1 1.0-3.0 19.5-21.5 0.6 0.05-0.17 1.00 max . . .
S32304 0.03 2.5 0.04 0.04 1 3.0-5.5 21.5-24.5 0.05-0.60 0.05-0.20 0.05-0.60 . . .
S32750 0.03 1.2 0.035 0.02 0.8 6.0-8.0 24-26 3.0-5.0 0.24-0.32 0.50max . . .
S32950 0.03 2 0.035 0.01 0.6 3.5-5.2 26-29 1.0-2.5 0.15-0.35 . . . . . .
S32520 0.03 1.5 0.035 0.02 0.8 5.5-8.0 23-25 3.0-5.0 0.20-0.35 0.8 . . .
One test shall be made on specimens from one end of one tube from each lot of finished tubes. The minimum expansion of the inside diameter shall be 10%. For welded tubes, one reverse flattening test shall be made on a specimen from each 1500Ft or 450m of finished tubing. 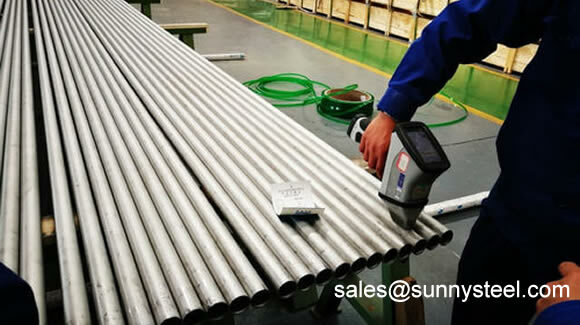 Each pipe shall be subjected to the nondestructive electric test or the hydrostatic test, the type of test to be used shall be at the option of the manufacturer, unless otherwise specified in the purchase order. The hydrostatic test shall be in accordance with specification A 450/A 450M, except that in the calculation of the hydrostatic test pressure 64000(441.2) shall be substituted for 32000(220.6). The marking shall indicate whether the tubing is seamless or welded. Mill test certificates will be issued according to EN10204.3. All tubes shall be supplied as per applicable ASTM A789 /A789M Specification. 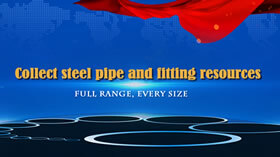 Duplex pipes are stainless pipes containing the high amount of chromium and minimum amount of nickel. 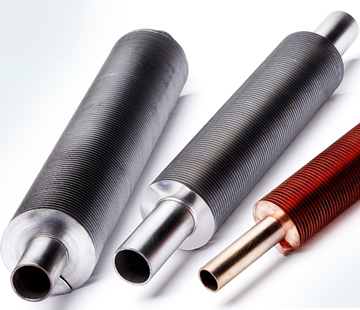 Duplex pipes provide great strength and resistance to corrosive environments. 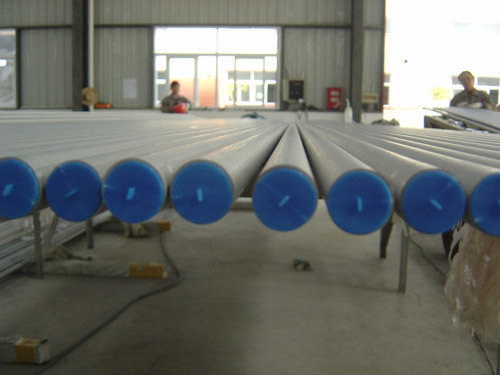 Duplex pipes are used in desalination plants, heat exchangers, and marine processes. 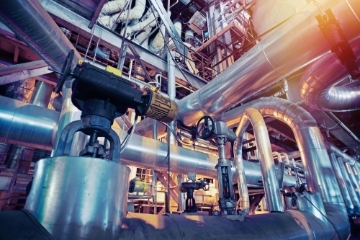 The combination of high strength, corrosion resistance and moderate weldability has many benefits but also bring disadvantages and limitations. High strength is a disadvantage when forming and machining. The higher strength also means that the metal is less ductile than austenitic grades. 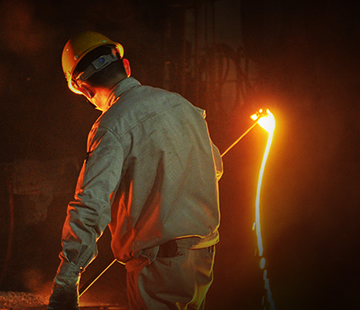 This means that these steels are not good when the goods being produce require any degree of complex forming. It is also worth bering in mind that evemn if the item can be formed in duplex steel greater forces are required. The metallurgy of duplex stainless steels is much more complex than for austenitic or ferritic steels whith the result that they are more complex and therefore expensive to produce. Howver the lower quantity of nickel in them as compared to austenitic grades does help to keep the cost down and reduce price volatility. Option: Bundle with knitted plastic bag/stee crate. Outside diameter: range from 6mm to 530mm. 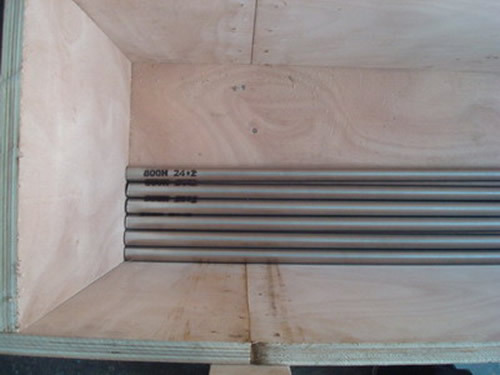 Stainless steel pipe (tube) has excellent characteristics of corrosion resistance and smooth finishing. 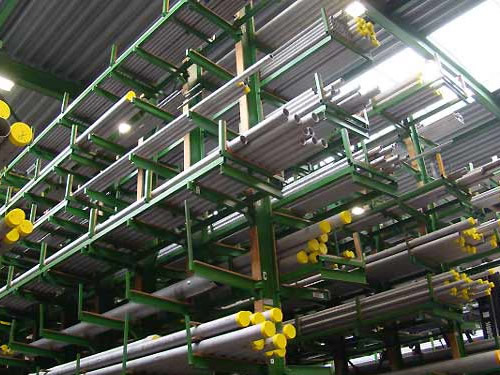 Stainless steel pipe (tube) is commonly used in demanding equipment like automobiles, food processing, water treatment facilities, oil and gas processing, refinery and petrochemicals, breweries and energy industries. Considering the importance of outside and inside surface of stainless steel tubes for fluid power industry, Our mills are providing tubes that are free from scale, rust, seams, laps. 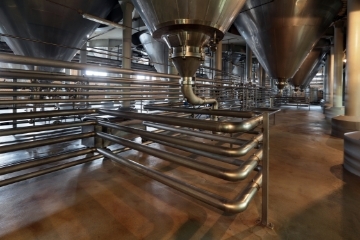 Stainless steel is one of the more standardized materials in the building and engineering industries.